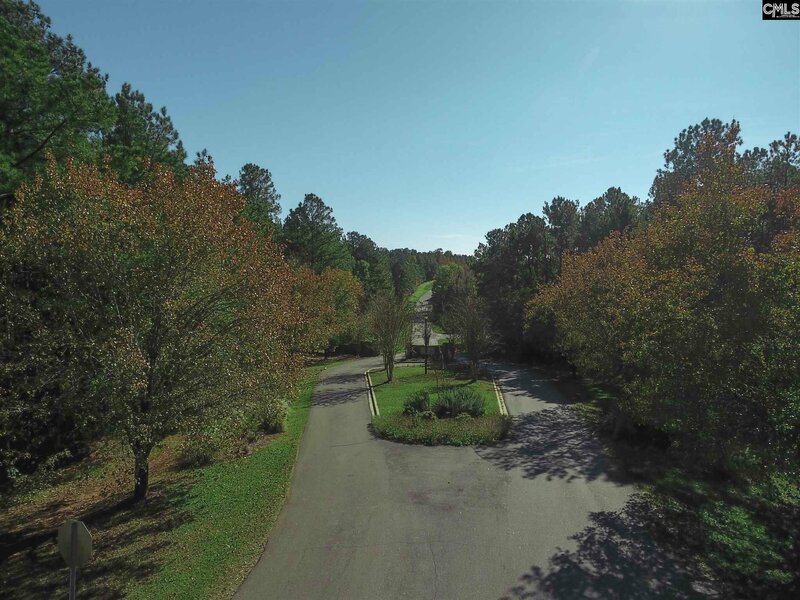 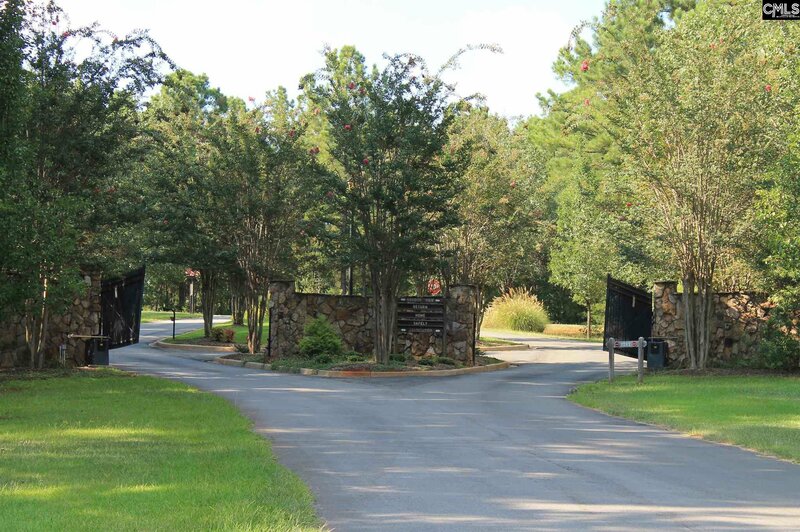 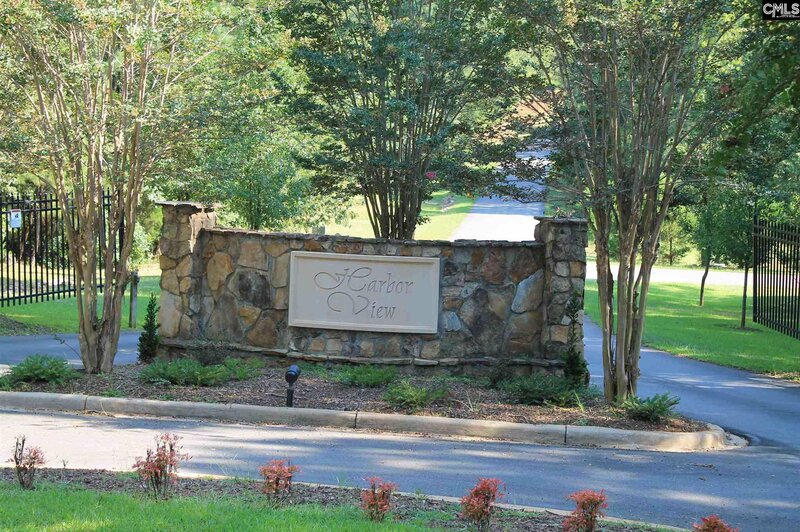 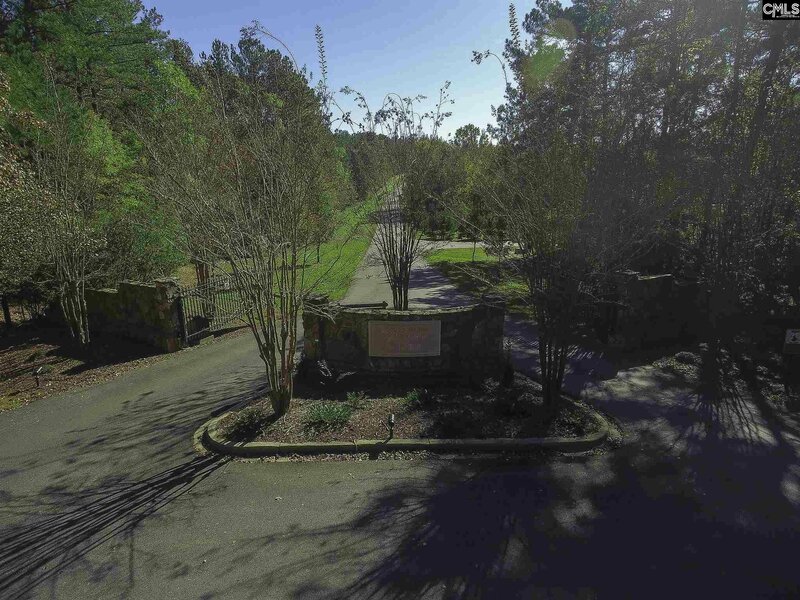 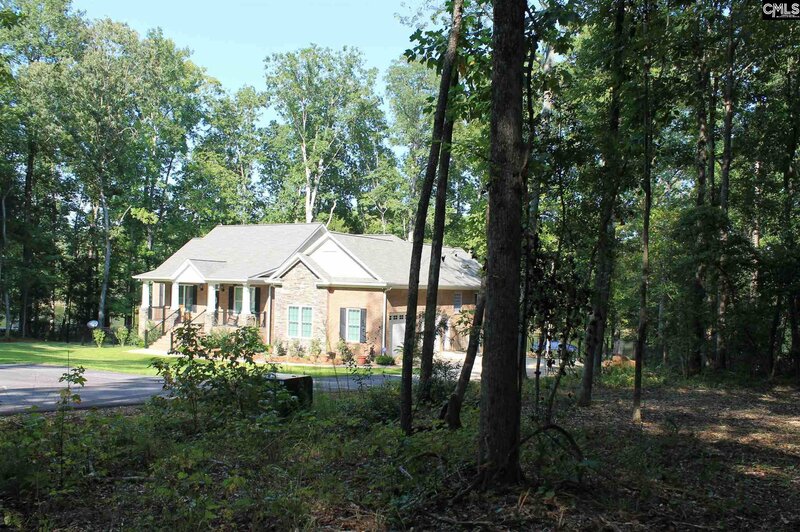 Harbor View Estates is a luxury gated community designed with large lots and a peaceful setting. 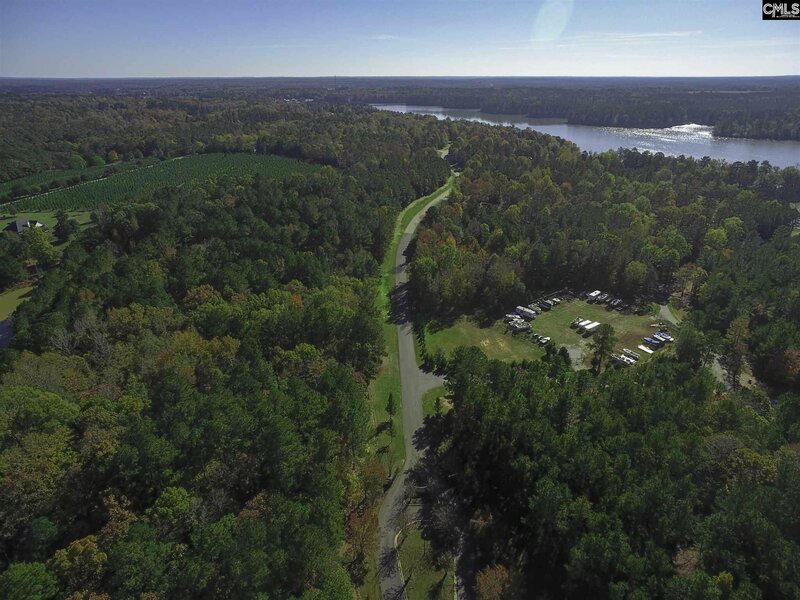 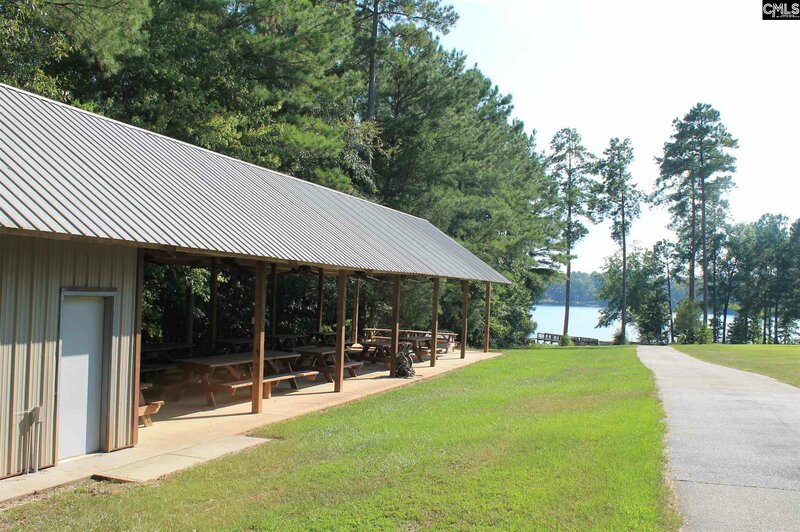 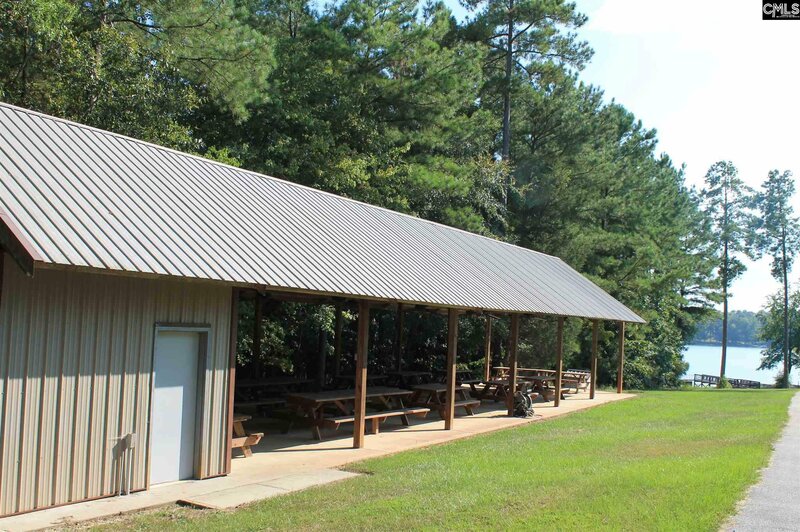 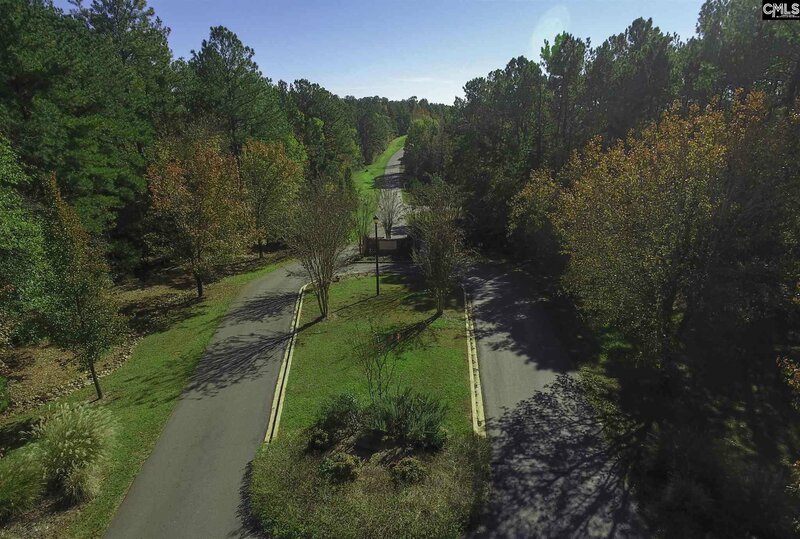 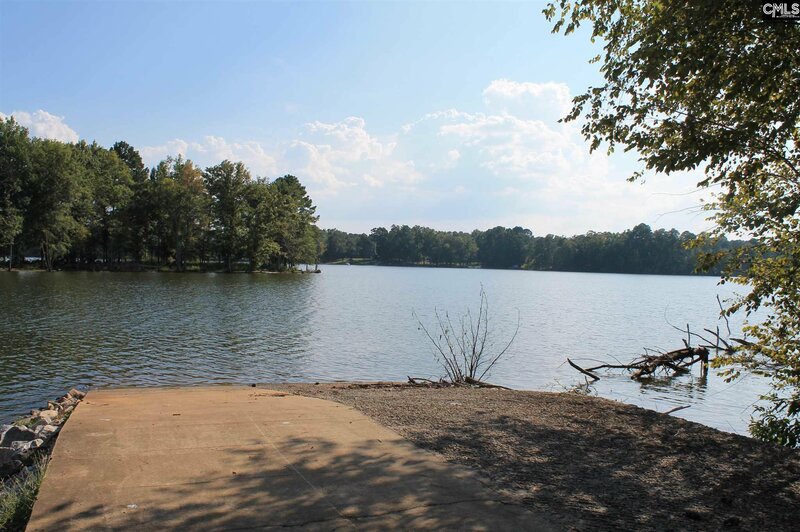 The amenities in the community are; boat and RV storage, a boat ramp and a large pavilion that can be used for large family events. 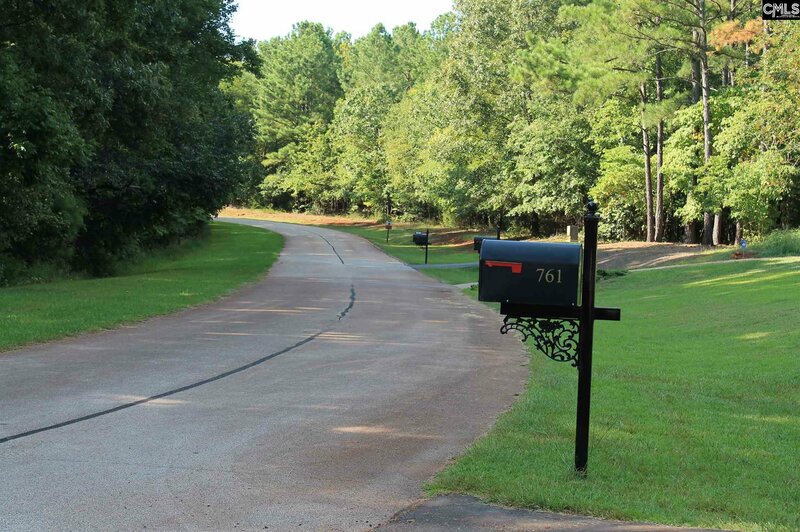 The roads are paved and lined with forest. 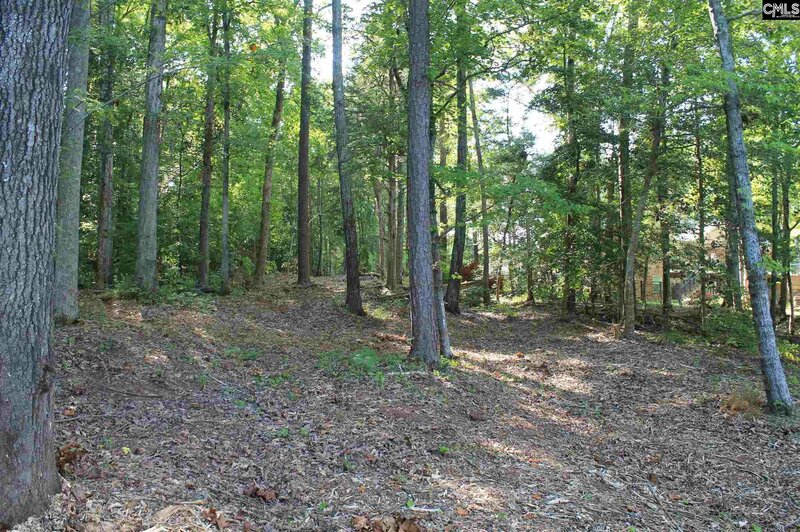 Each private lot is deep in size which prevents the overcrowding you get in most sub-divisions. 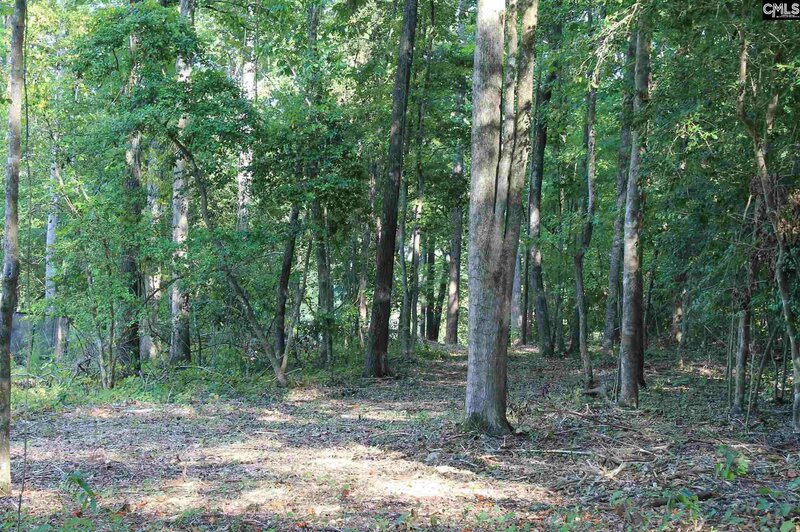 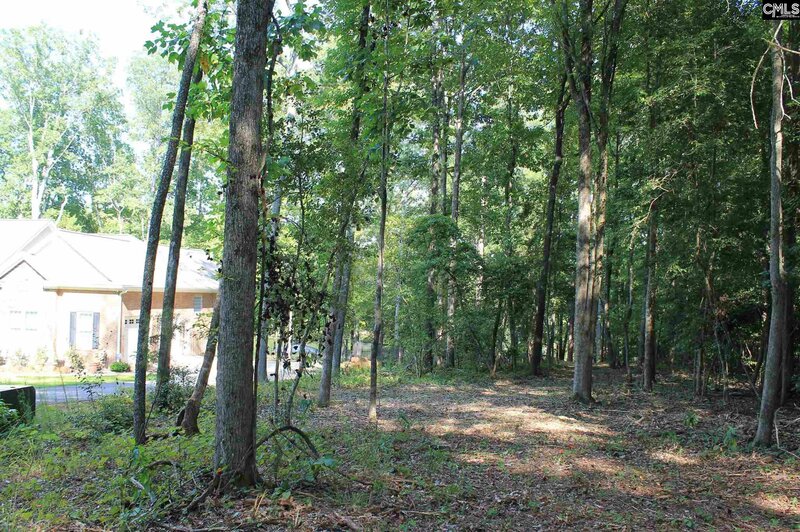 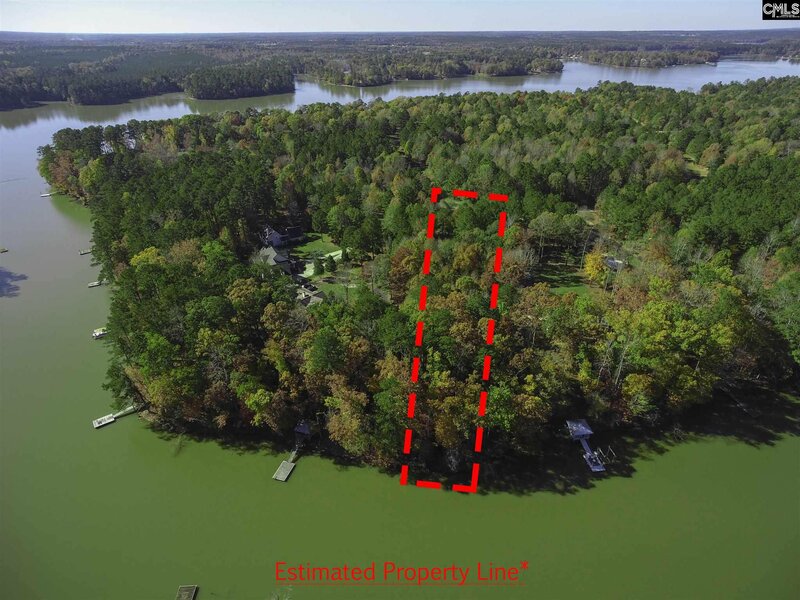 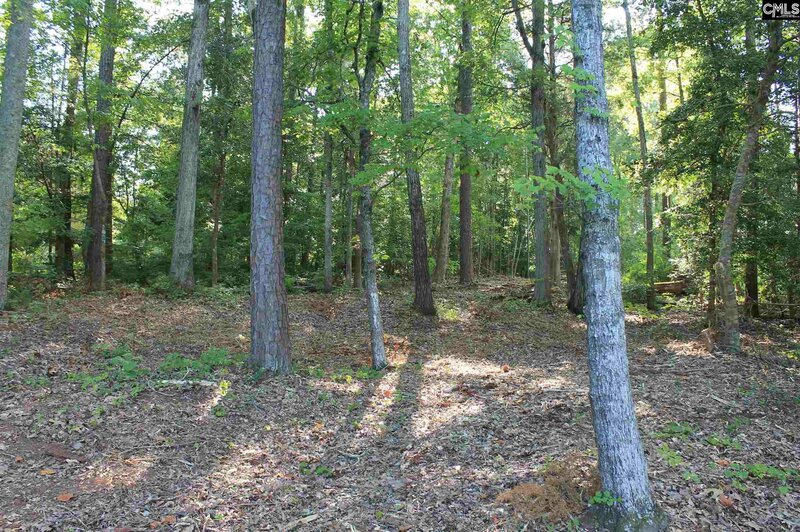 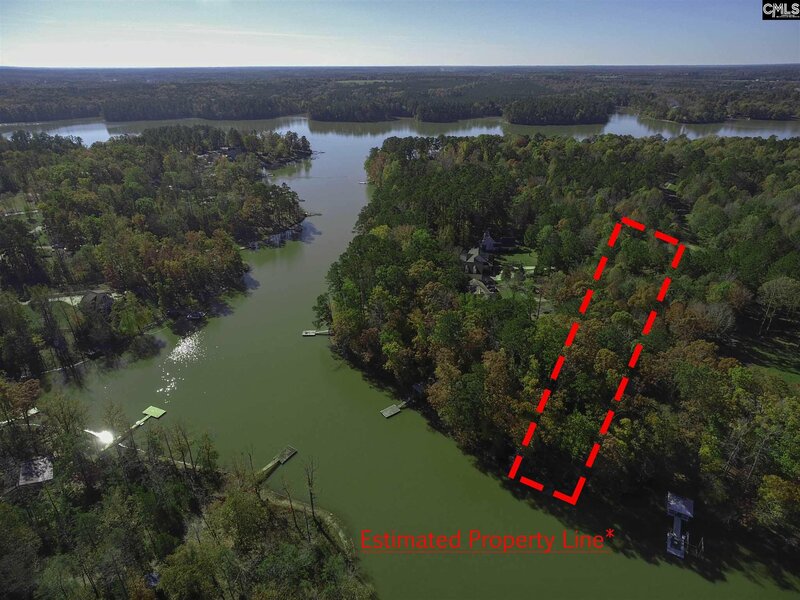 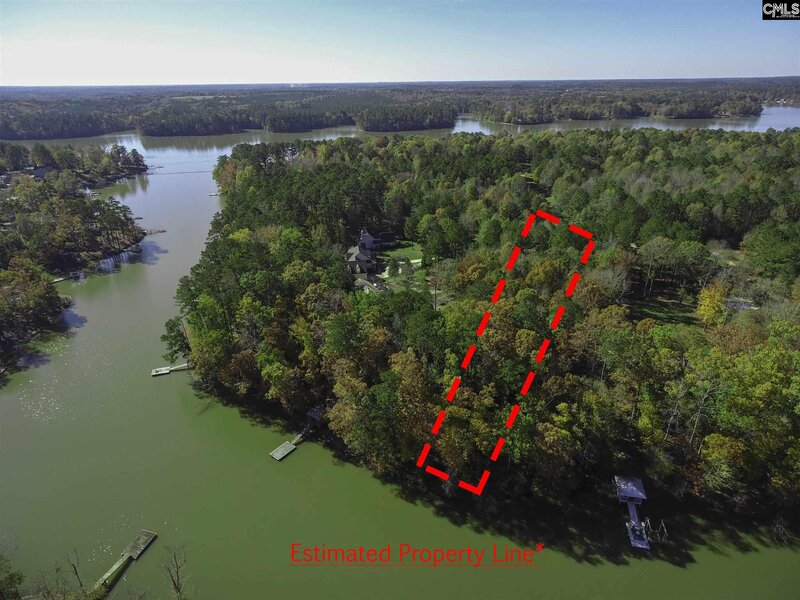 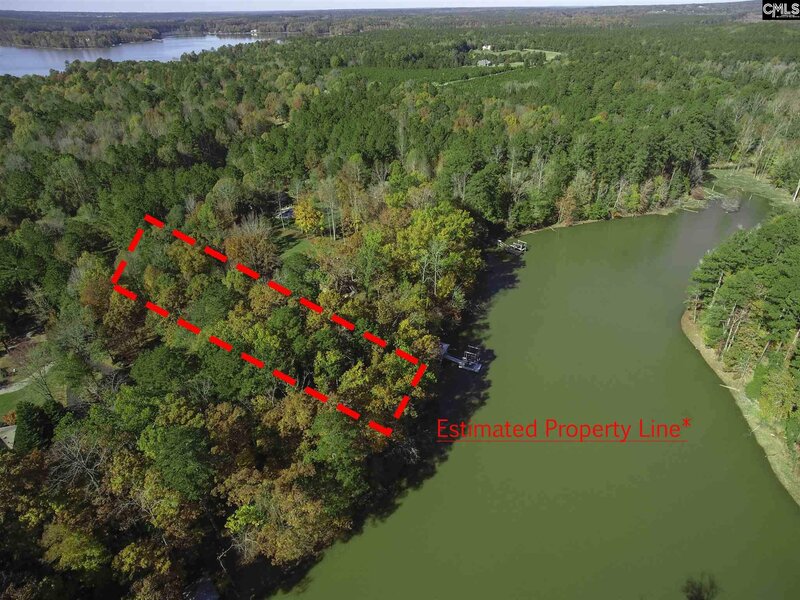 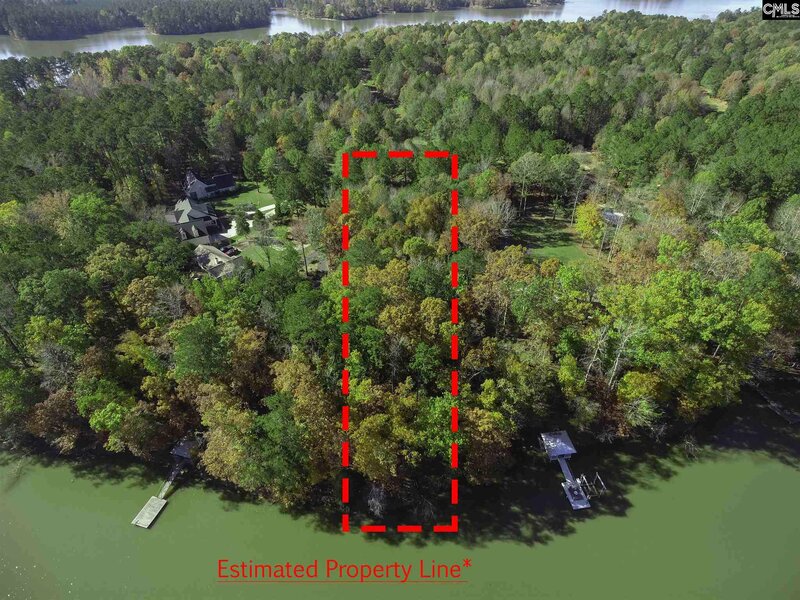 This is a 1-acre lot with 144 feet of water frontage. 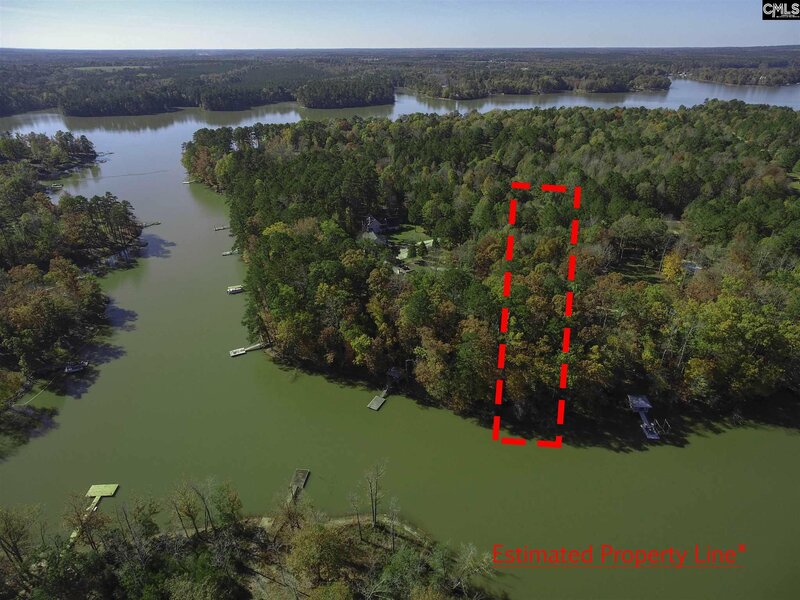 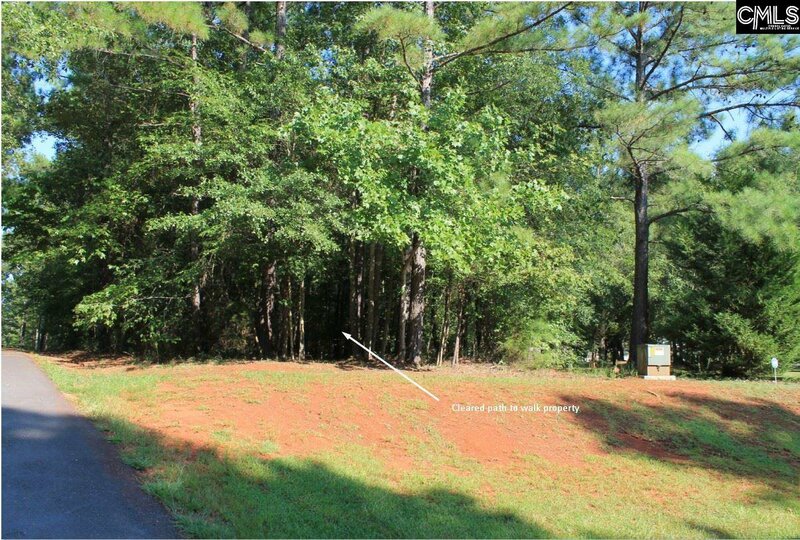 The lot has been approved for septic and a dock permit. 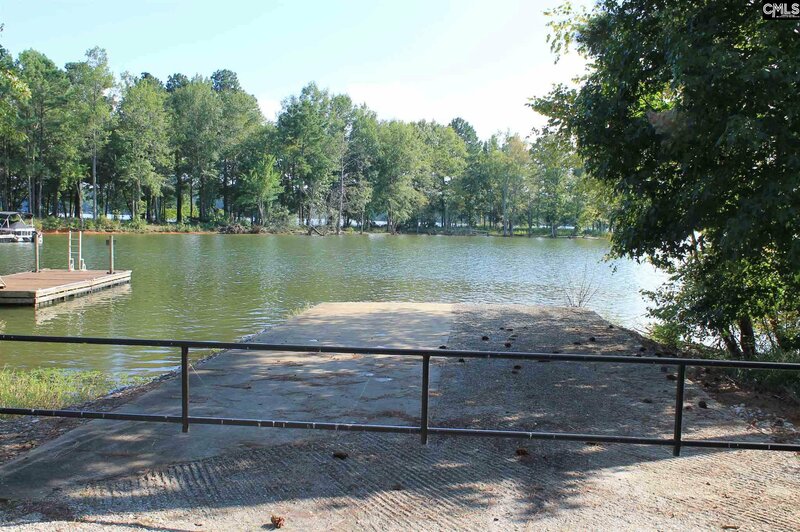 We have recently cleared the brush to allow for an easy walk from the street to the water front. 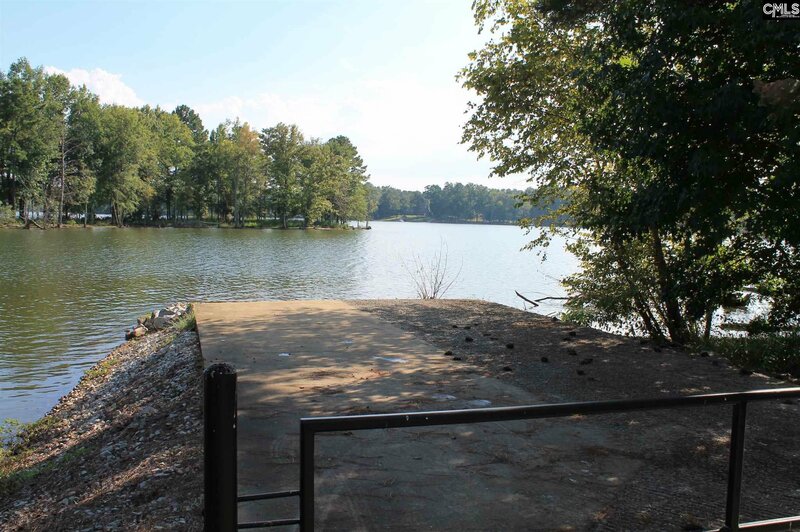 The cove is deep for year around water and well protected from wind and congestive boating activities. 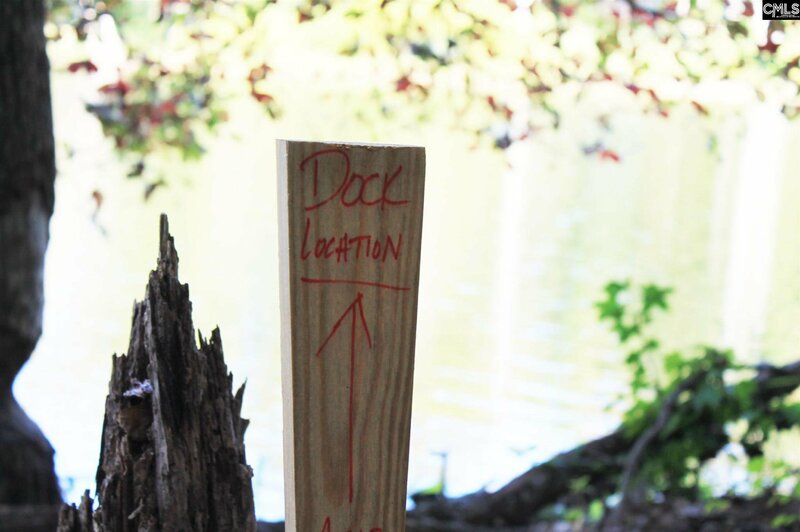 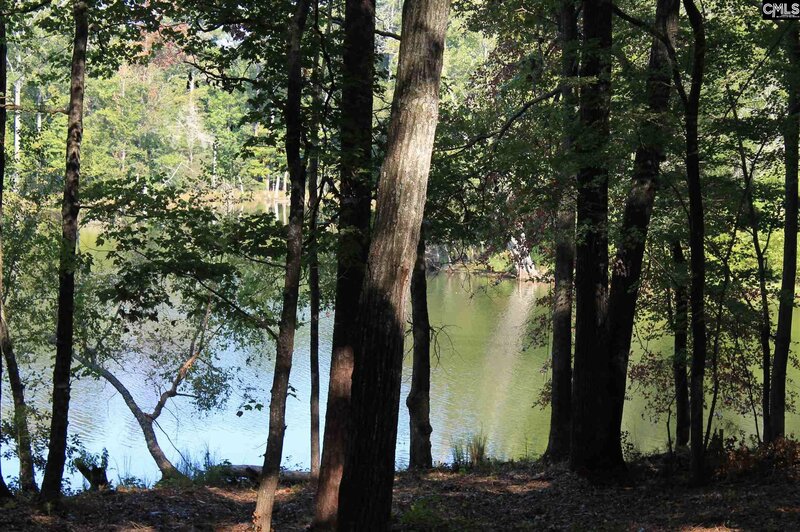 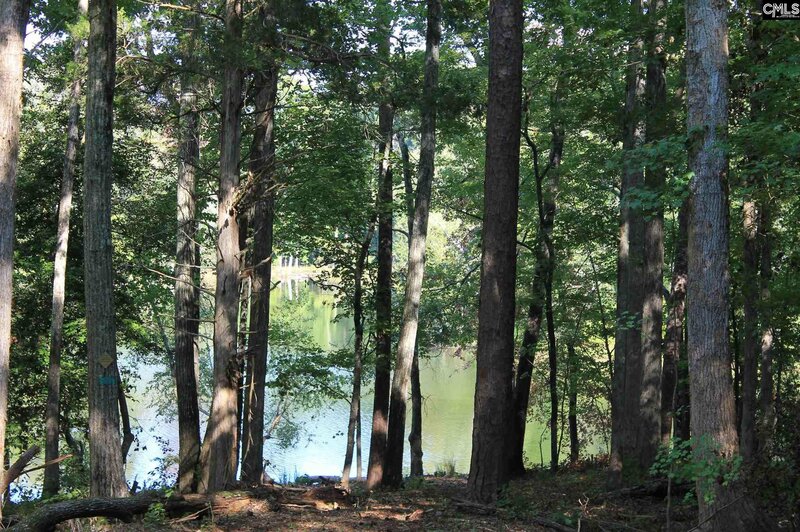 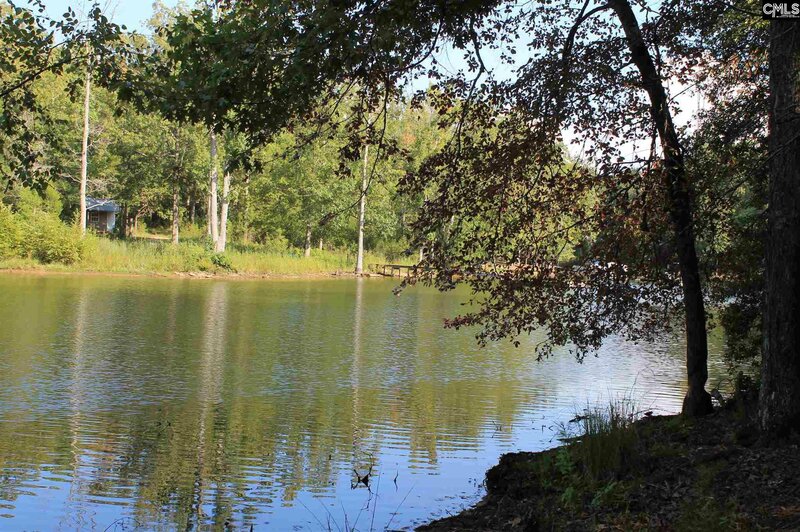 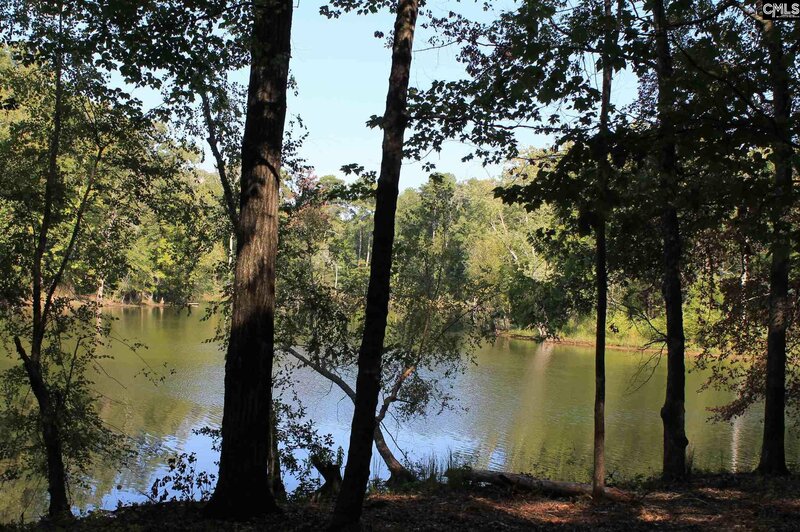 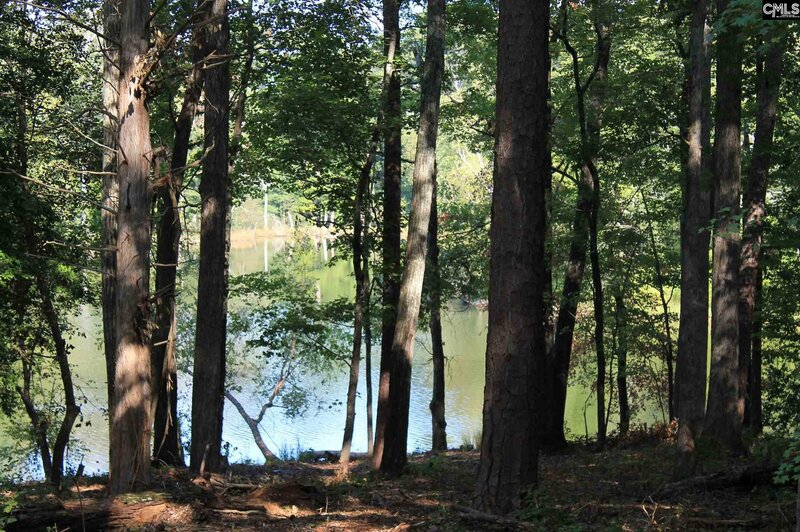 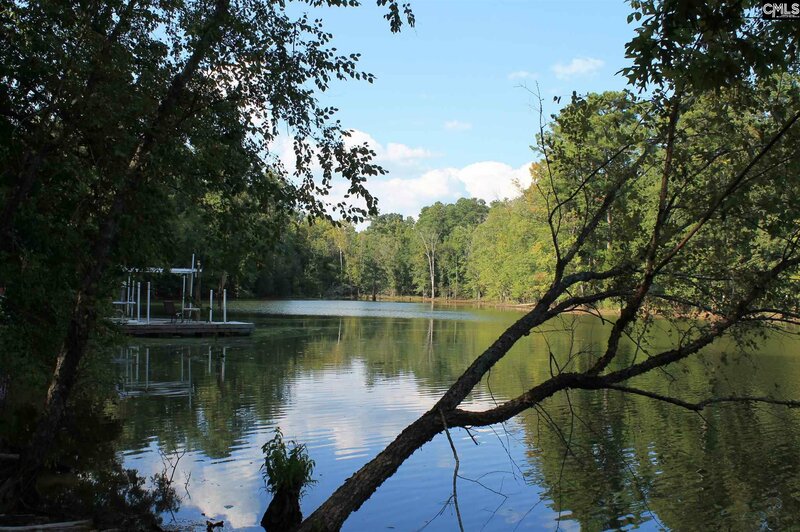 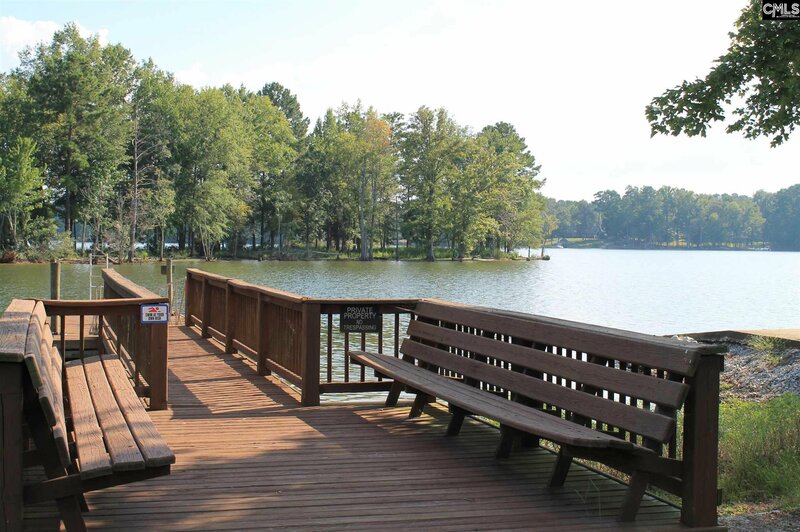 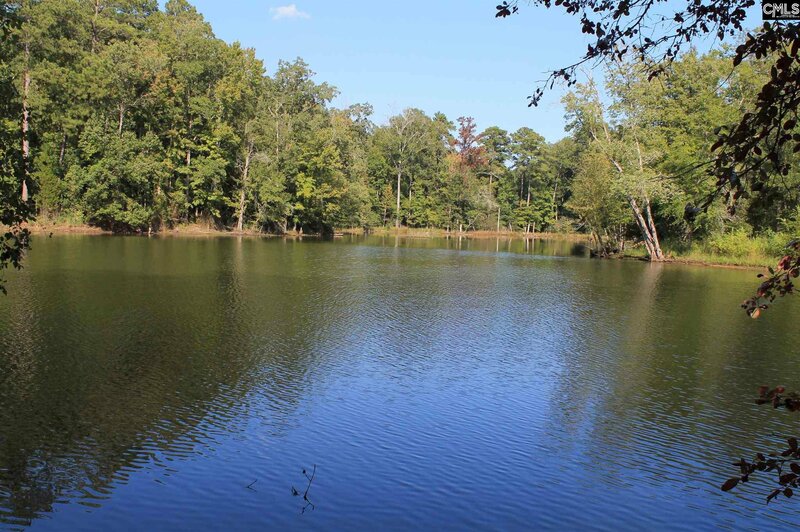 Enjoy the peacefulness of lake living from this beautiful location. 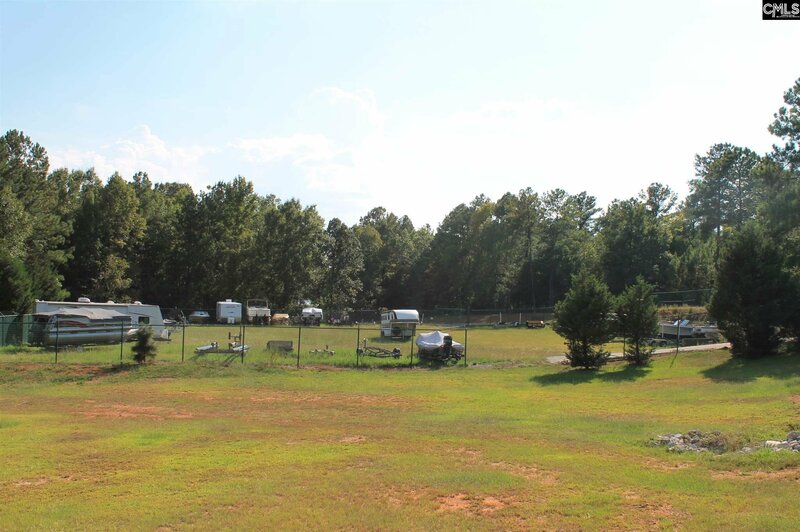 Lot is marked as Lot 4. 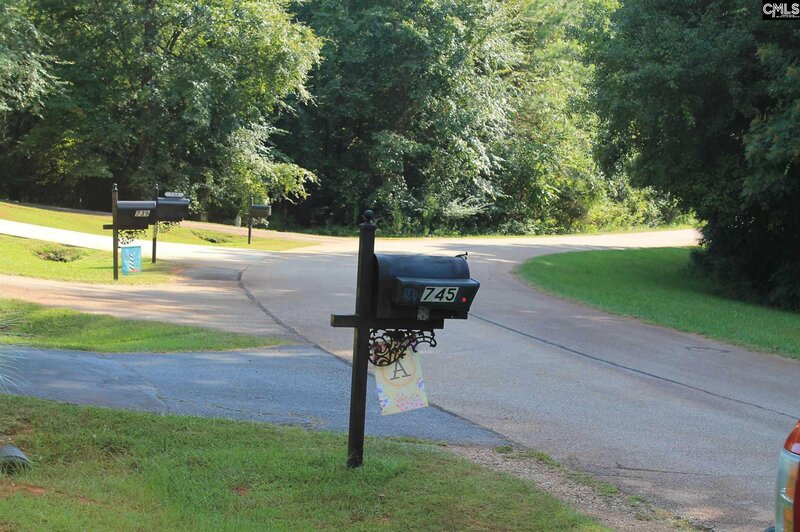 No “For Sale” signs allowed.